Follow Chris online! He loves to hear from fans and interact. 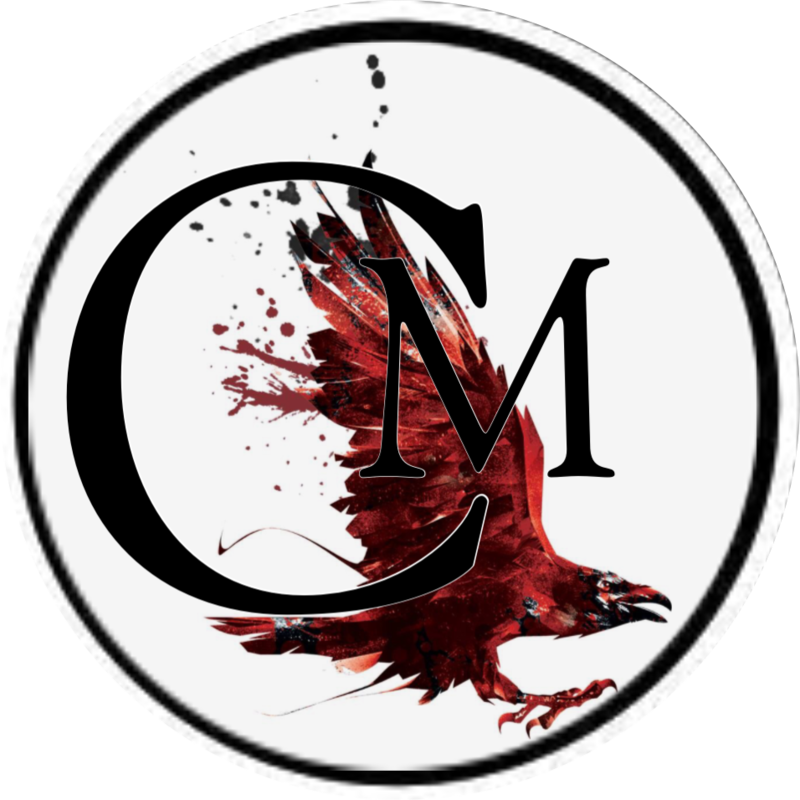 Please also consider becoming one of Chris’s patrons on Patreon to help him continue to produce quality works of dark fiction! You can also email him to ask a question, book him, or just to say hi at authorchrismiller@gmail.com, or fill out the form below.